The Cape has experienced a severe drought, the worst in living memory. There are serious water restrictions in place and the current water levels in the Cape dams is sitting at around 30%. The rainy season Mid May to Mid August is still ahead of us and should significantly increase the dam levels (we are at the height of the drought now in our dry season). The V&A desalination plant which will supply 2 million litres of water a day will be online in March / April 2018 and the Strandfontein desalination plant which will provide 7 million litres of water a day will be online in March 2018. Other major projects coming online are the Cape Flats aquifer which will supply 80 million litres of water per day, The Table Mountain aquifer at 40 million litres per day and the Atlantis aquifer 30 million litres of water per day. These aquifers will be online in the next 3 months and will augment the supply of water from the dams. 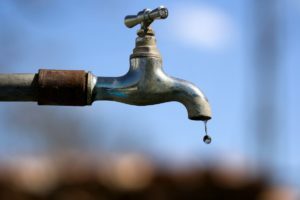 Most hotels have installed water tanks and boreholes to pump and store water as a contingency linked to collecting rain fall in order to maintain the levels in the tanks. Lastly water may be cut to residential homes in a worst case scenario but rationing will take place in commercial and tourism zones. Located on the foreshore, the hotel building a reverse osmosis plant at the hotel to convert sea water into drinking water for guests. Westin marketing director Ross Baines said they would release the details in the next few days, but that the plant would be running by the beginning of March. 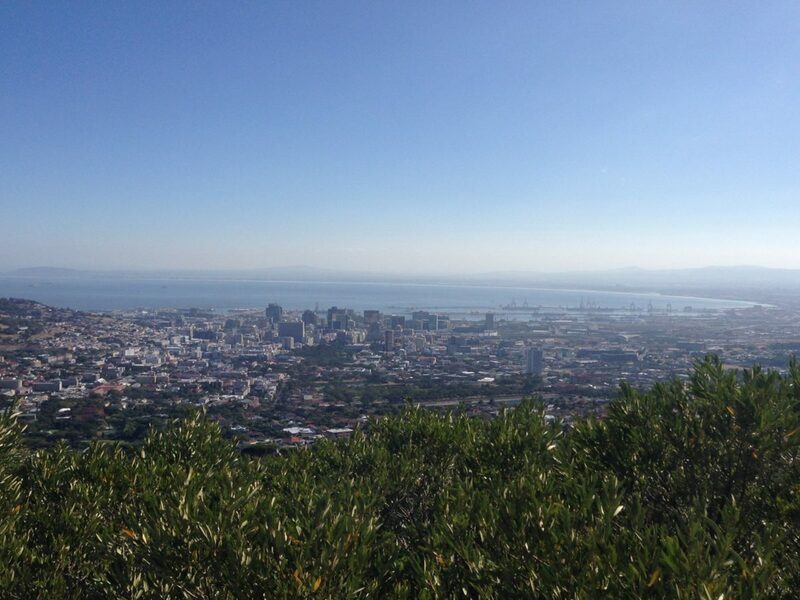 It would provide water to other Cape Town hotels in the Marriott group, of which there are six in the City Bowl area. 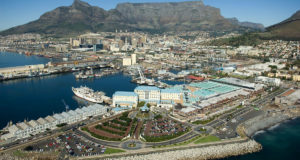 The five-star Cape Grace Hotel on the V&A Waterfront did not have a desalination plant, but had installed a machine that extracts drinking water from air. Brand manager Samantha Williams said they implemented various measures to cut down water use, including giving guests bottles of hand sanitiser.